This workshop is designed to help improve skills that provide the customer with the main thing i-e CUSTOMER SATISFACTION. 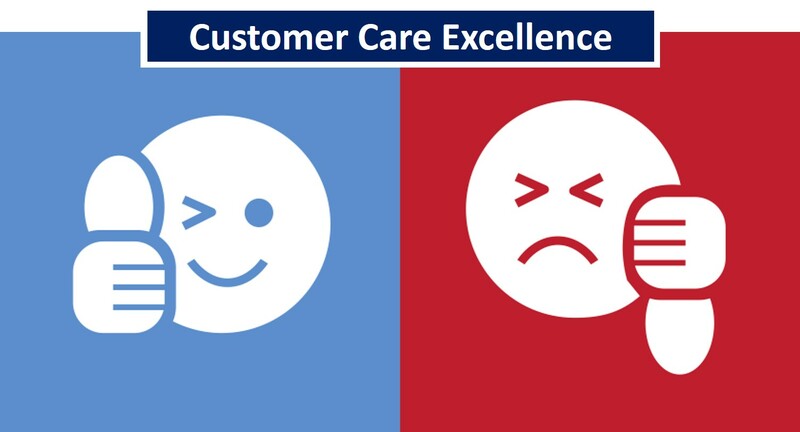 Customers require our help, support, guidance and resolution through pleasant service interactions and experiences. They need us to fully understand their concerns and provide the best solutions. In order to provide what they want, we need to determine their perspective. For this, we need to follow a pre-determined flow which involves a combination of strategic probing, active listening, empathy, articulate speaking, knowledgable solutions offering, and the ability to maintain a fruitful conversation in order to provide a PLEASEant service experience. This program is prepared for customer service representatives, their supervisors and other frontliners.